Have you heard? Phillip Hoose has a wonderful new middle-grade book released in July, Moonbird: A Year on the Wind with the Great Survivor B95. After winning the 2009 National Book Award with Claudette Colvin: Twice Toward Justice, he has gone in a new direction, but once again he has found a little-known main character whose story deserves to be told. Who or what is “Moonbird?” The title refers to a tiny bird who has flown an estimated 350,000 miles – over the distance to the moon and halfway back – in his lifetime! Moonbird is also known as B95 because that was the number he was banded with in South America in 1995. He is a male shorebird commonly called a red knot. He’s a member of the rufa subspecies, which migrates from the tip of South America all the way to the Arctic Circle and then back each year. Scientists have been spotting B95 during portions of his trip. The most recent sighting was in May of this year. If you do the math 2012-1995 (when he was first tagged) = an age of 17 years. That is impressive enough, but scientists estimate he was already a mature bird when he was first tagged, which means he was probably at least three years old. B95 is some 20 years old and still going strong. It is tempting to tell you all the details about amazing B95, but we’re supposed to be reviewing the book. Phillip Hoose follows B95’s journey, starting with a trip to the tip of South America to visit the spot where B95 was first banded. 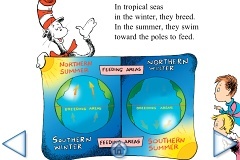 He then moves to the critical stopover station in Delaware Bay, before traveling north to the birds’ breeding ground in the Arctic and then heading south again. To keep the reader oriented during all this moving about, the book contains numerous helpful maps. Also, at each stop Hoose meets and profiles dedicated scientists who study the birds. The final chapter addresses the issue of extinction, why you should care about these tiny birds, and, as you will find out, horseshoe crabs as well. He also brings the story back to young people and what they can do to help. Moonbird: A Year on the Wind with the Great Survivor B95 is a must-read book for budding ornithologists and conservation biologists. Others who read it might just be inspired to take up a new hobby, birdwatching. 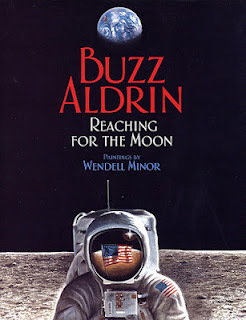 Right in time for learning more about space exploration, Marina has Buzz Aldrin: Reaching for the Moon by Buzz Aldrin at Marina’s Tween Materials Blog. 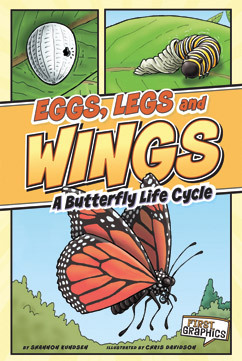 Shirley found an interesting graphic format book Eggs, Legs, WINGS: A Butterfly Life Cycle by Shannon Knudsen and illustrated by Simon Smith, featured at Simply Science Blog. 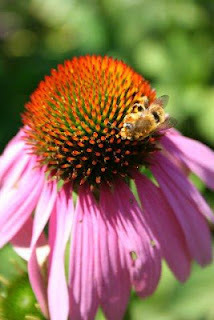 In a celebration of summer, Sue has A Butterfly’s Life by Ellen Lawrence, How do You Know It’s Summer by Ruth Owen, and Chipmunk’s Hole by Dee Phillips at Archimedes Notebook. These are sure to entice children outdoors. 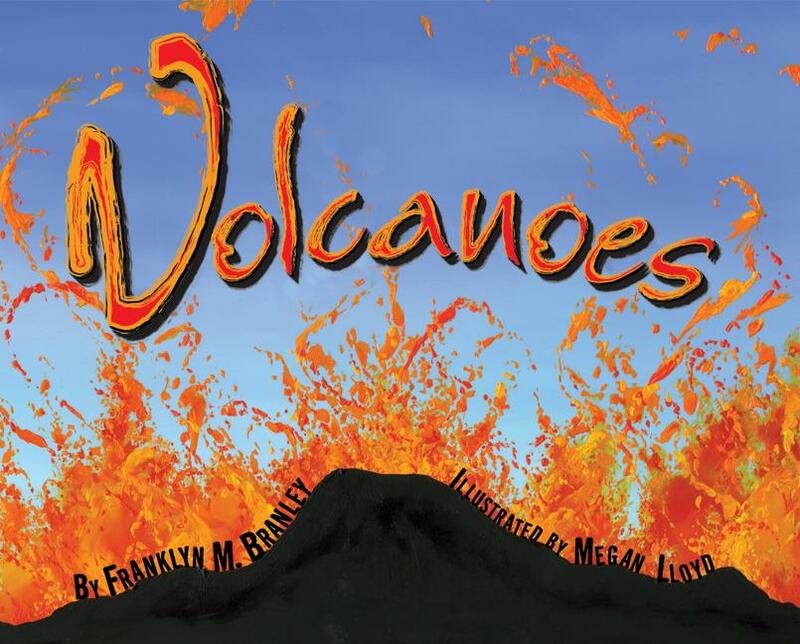 Jeff has a fun and informative review of Volcanoes by Dr. Franklyn M. Branley and illustrated by Megan Lloyd at NC Teacher Stuff. 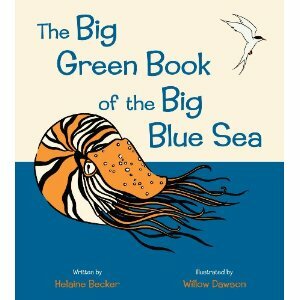 Ana has author Alexandra Siy today visiting her blog today. She has outstanding, award-winning books about science for children including Cars on Mars: Roving the RedPlanet. Today’s host is Wrapped In Foil blog. 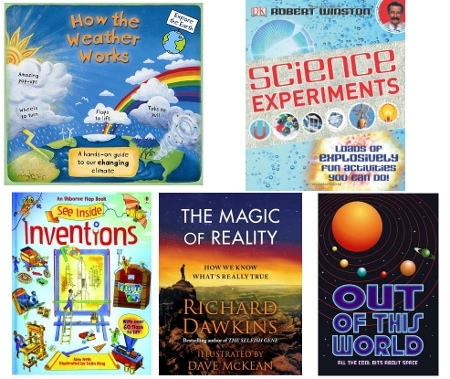 Categories: STEM Friday round-up | Tags: Moonbird: A Year on the Wind with the Great Survivor B95, Phillip Hoose, STEM books for kids, STEM Friday | Permalink. The winner will be announced on 15 November 2012. I’ve started reviewing them all (my review of the Usborne book, my review of the Dawkins book), and today it’s the turn of the most stomach churning one of the lot – Plagues, pox and pestilence by Richard Platt, illustrated by John Kelly. Warning: If you’re of a nervous or squeamish disposition, you may wish to look away now. Ok. I did warn you! Ebola, HIV, the Black Death, Leprosy, Malaria, Tuberculosis – you want a grim, deadly disease? This book has them by the bucketful. Hand wipes or a sick bowl? Unfortunately not, but don’t let this stop you picking up Plagues, pox and pestilence for it presents a truly fascinating history of some of the world’s most horrible diseases, what causes them and what we can do to stop the spread of them. Readers are invited into the Pox Lab where Dr Scratch (a flea), Professor Ratticus (a rat) and Lab assistant Mozzy (a mosquito) guide us through a richly and entertainingly illustrated discussion of germs and how germs work and spread, introducing us to different protists, bacteria and viruses. Lots of case studies follow, each describing a certain disease, its known history and the scientists involved in the discovery of its causes, preventions and cures (where they exist). The irony of having three of the biggest spreaders of disease teach us about germs is just one of the fun aspects of this book which keeps it utterly readable, despite any stomach flips you may experience as you turn the pages. Along the way you’ll learn why we don’t all die when there’s a pandemic, how flying corpses were used as germ warfare in the the 14th century, the benefits of catching tuberculosis (let’s just say, in a funny twist of fate, you won’t need to worry about catching leprosy) and what may have been behind the behaviour of the “witches” of Salem, Massachusetts in the 17th century. This is a fascinating and fabulous book. The topic is utterly engaging in a slightly terrifying way, and whilst the book will score highly with readers who like a little bit of “grossness”, author Platt never veers into gratuity or scaremongering. It’s a stylish looking book, brilliantly designed and produced – it couldn’t look less like a textbook, packed as it is with amusing and detailed full-page cartoon images (supplemented with several photos). The book has been produced in association with London’s Science Museum, and the use throughout of Common Era dates, and the inclusion of a glossary and index all add up to create a very well thought-out, serious contender for the Royal Society Young People’s Book Prize.